Streaming services like Netflix and Hulu are getting some company with Disney+. Disney+ will launch their new streaming service in the United States in November 2019. The company announced that the service will cost a monthly fee of $6.99. That’s half of Netflix’s $12.99/month plan. This tactic will help Disney beat it’s competition. By 2025, they are expecting to have 60 to 90 million global subscribers. They will also be able to invest more than $2 billion in original programming by that time. 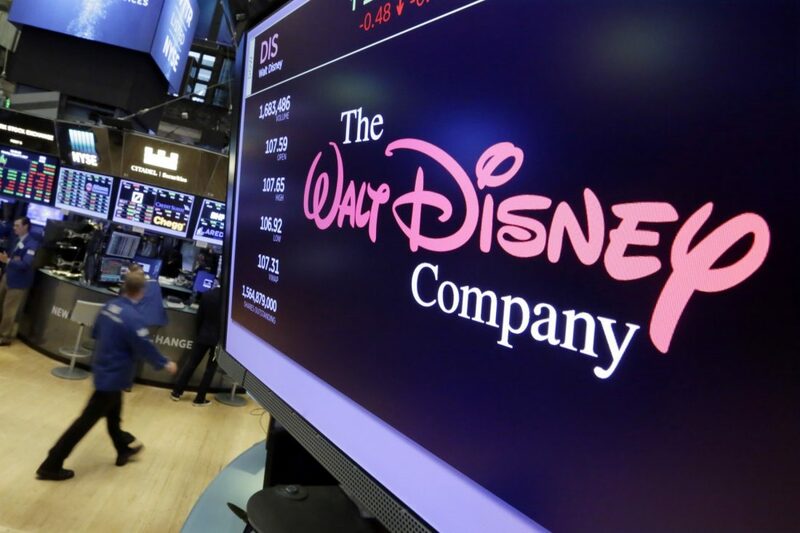 During the first year of its launch, Disney+ will include current and off-air TV shows, 25 original series, 10 original movies and specials, 400 library movie titles and 100 recent theatrical films. Good news for The Simpsons fans! Disney+ has the rights to all 30 seasons. This will keep you occupied on the weekends.The service wil also include Pixar, Marvel and Star Wars films including the original trilogy. This will be a huge blow for the competition that does not only include Netflix and Hulu but also Apple, Amazon and Warner Media. Netflix is investing their money into more original programming after losing licensing deals from major companies like Disney. It is safe to say that fans are excited for the new streaming service. People went to Twitter to express their excitement and praising the low subscriber fee. It’s the war of the streaming services, which one will you choose?